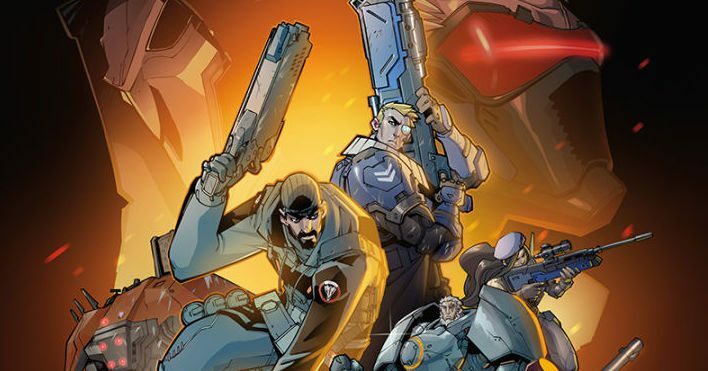 Since its release in May, Blizzard Entertainment’s FPS Overwatch has quickly drawn a large fanbase that’s been devoted to its expanded lore and characters, with a previously-planned graphic novel for the title having officially been cancelled by the studio. I wanted to let you know that we have decided to cancel the release of the Overwatch: First Strike graphic novel. While we are grateful to the team for the fantastic work they put into it, we’ve ultimately decided to take the story in a different direction. 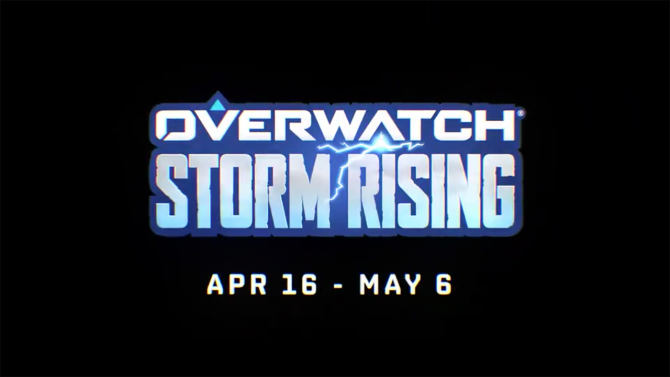 The original idea for the graphic novel dates back to the early days of the game’s development and came from our desire to tell the story of the founding of Overwatch during the Omnic Crisis. In the years since First Strike’s conception, we have done a lot of development on the universe and its stories. 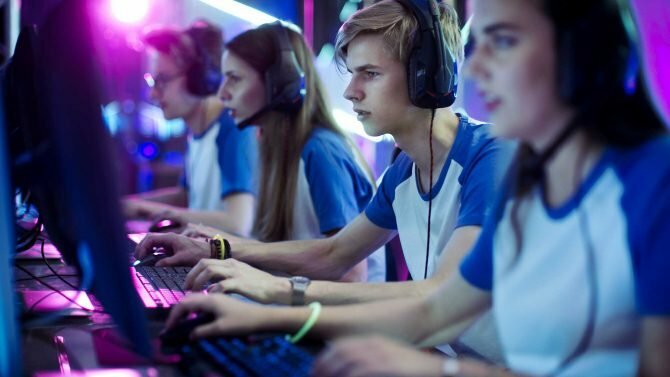 While the core of this story remains, we have changed and expanded upon how we see the events that took place during the first days of Overwatch. So for now the early adventures of Gabriel Reyes, Jack Morrison, Ana Amari, Reinhardt Wilhelm, Torbjörn Lindholm (and more!) wait for another day. But we know that this is a story that you are excited about, and it’s one we still plan to tell. 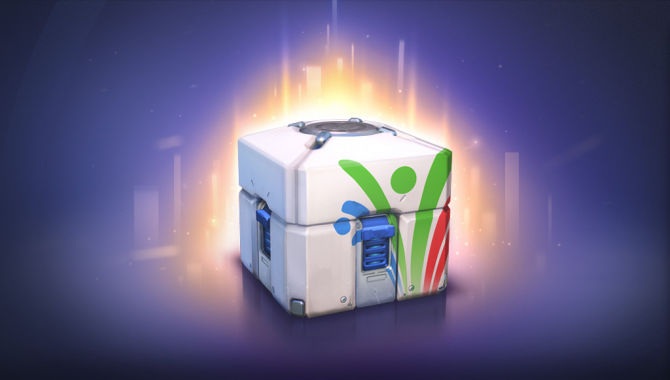 I’d like to thank everyone for the enthusiasm, passion, and support you’ve shown towards the Overwatch universe. We have a number of stories in development that will delve deeper into the world and its heroes, and we can’t wait to share them with you in the coming months. While the graphic novel’s cancellation may put a hold on that specific story that the studio wanted to tell, hopefully we will see what First Strike was going to offer in another shape or form down the line in other Overwatch-related media.